You may come across the term ‘Native Advertising’ and you may wonder what it is. Is it another form of advertising? What does it have to do with me? Native advertising is a type of advertising that is growing in size and numbers and it’s done in such a way it doesn’t intrude the user’s experience. Native Advertising is all about content and the context that surrounds it. Native advertising is everywhere; Facebook, Twitter, StumbleUpon and even BuzzFeed (especially the latter) has strong elements of Native Advertising. According to flipthemedia.com, Native advertising is a an undisguised form of advertising that many people would like to read, comment and share. Examples of the advertising can be seen in Facebook. The social media site allows anybody to promote posts or stories to friends, page followers directly into their feeds. Twitter offers the same mechanic as Facebook. 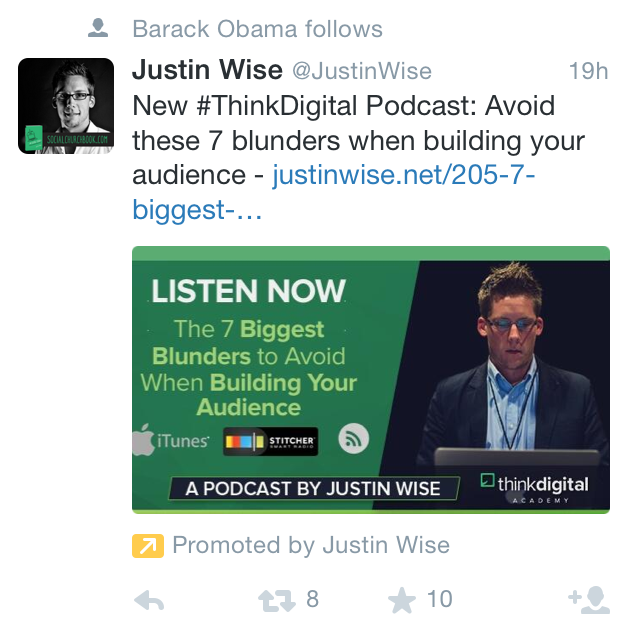 See the “Promoted” yellow arrow there? When scrolling through your Twitter feed, you’ll be stumbling upon tweets, which in this case, is the original content. Just like any other tweets, you can simply engage with it, retweet, favorite it or become friends with the user. Due to the the increased amount of ad awareness this year (and possibly the next), many businesses are finding ways to catch the user’s attention and traditional ads are getting dull, and fast. Many people (like myself) tend to overlook ads simply because they’re annoying and it doesn’t relate to my interests. However, with the addition of Native advertising, the ads shown in my feeds, regardless of website/social platform, to cater to my interest and I can interact with them directly. It’s a smart way of advertising, though. Many people who are exposed to Native advertising have a higher probability to click, engage with the ads and purchased the advertised item/service. You see, there is nothing special with these ads; they will appear normally on a website or in your feeds alongside the other stuff you see daily. They’re purposely done in a less intrusive way. Content Marketing, a form of marketing that builds your brand with the use of effective, high-quality written content to connect your brand with customers and boosts engagement. Content Marketing comes in many forms: Articles, infographics, podcasts, powerpoint presentations (slideshare), guest blogs, blogging and a whole handful of others. The basis of content marketing is not for the thrill of getting cheap links for a measly amount of link juice, it’s way more than that. Content Marketing is for those who wish to create awareness for their brand, whether they’re doing it online or offline. If you check your Facebook account several times a day, chances are you’ve already seen this. Seen What? Your Facebook Life. Yes, you. A video about your life on Facebook ever since you first created an account went live online on Tuesday. It’s basically an automated tool that aggregates your photos into a short video story. The 62 seconds clip, titled “A Look Back” commemorates the 10th anniversary of the social network, which was founded by Mark Zuckerberg and four classmates at Harvard University on February 4, 2004. 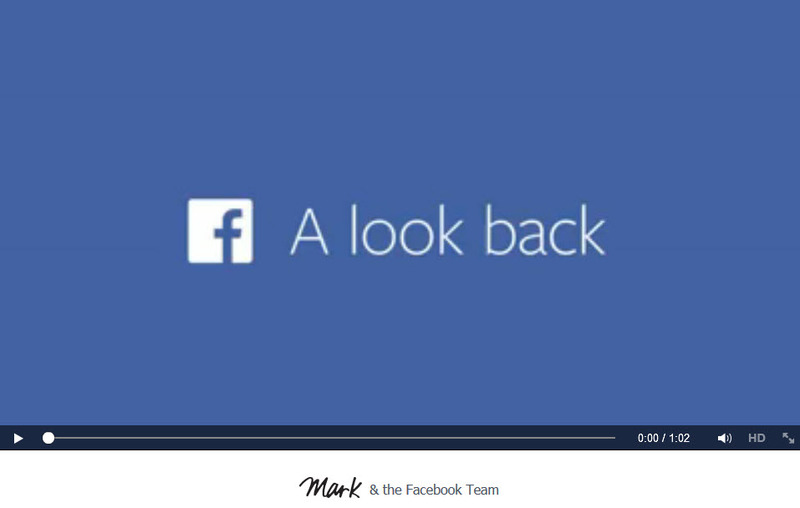 And while you’re at it, why not check out what Zuckerberg has in store for you in your own A Look Back video. 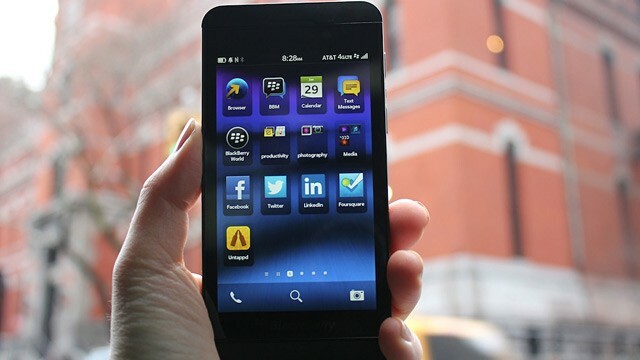 Launched recently in the Blackberry app store, Facebook users of the device can now update the app that launched with new features. The Facebook update, v10.2.1, adds Facebook chat, enhanced messaging details, quicker scrolling and an enhanced photo experience. Users will be able to experience a fresh look toward their pages depending on the type of subscribed feeds as well. 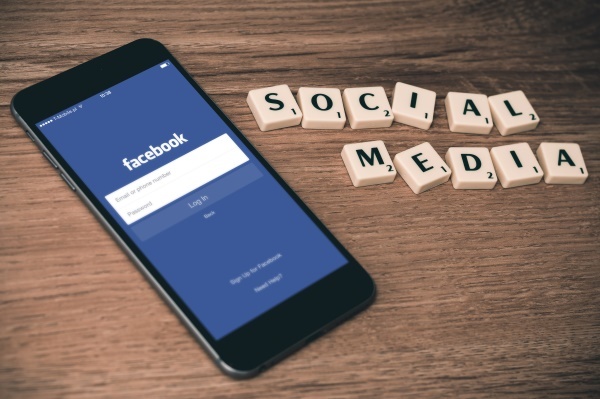 Social Media is something we use every day since Facebook, Twitter, Pinterest and tumblr have been successfully integrated into smartphone devices. Every day we check our smart devices for the latest news and updates, liking and sharing the news piece. What does this have to do with SEO? A lot. As rumors go, SEO is dying. Many people don’t see the positive side of SEO as many term the word ‘dirty’. SEO is mostly attributed to creating accessible websites with high quality content, is heavily keyword optimized and contains no broken links. Sure, the website may link to other high quality websites to gain “link juice” to boost up ranking but that’s just the jist of it. SEO is aimed to cater results to be shown in Google’s first page. So why is Social SEO is important when actual SEO is possibly dying off? 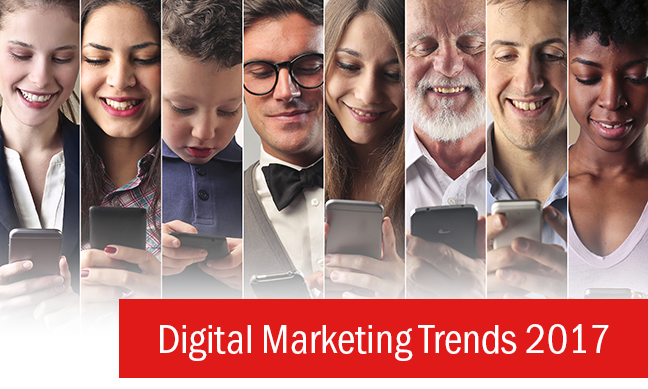 Social Media search now encompasses approximately 32% of discoverable search results in Google. Google itself displays only 13% of organic results. As people are spending more time on their smart phones, searches are now optimized to show results based on the user’s geographical location, language and so forth. 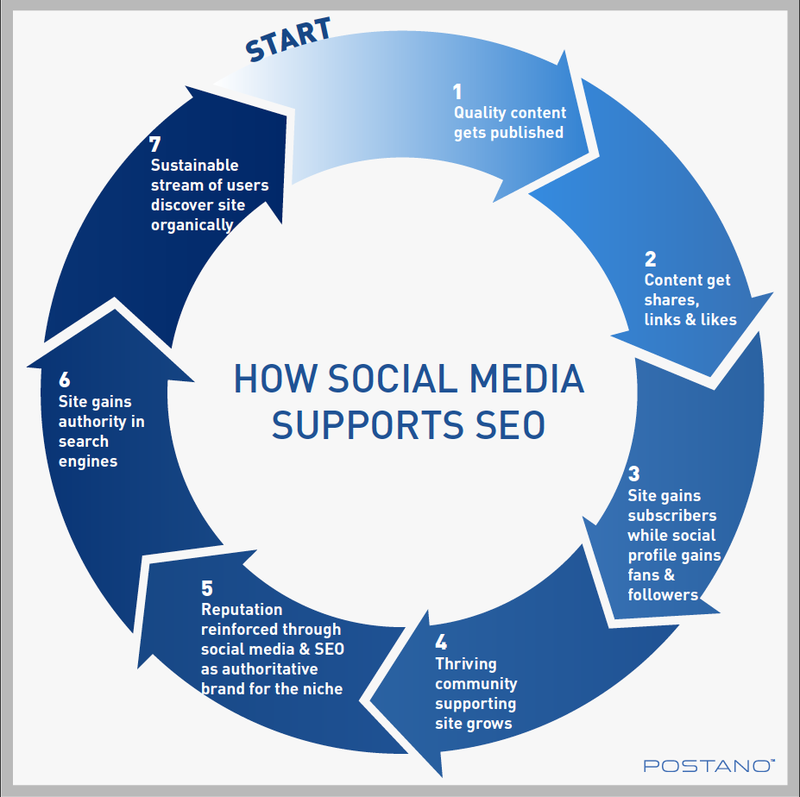 Social Media SEO is creating a bigger impact than expected, increasing by 25% since 2011 according to user surveys based upon people who use social media as their main search tools. People like to talk. People like to share. With the nature of social media, all of this is possible; news spreads quickly by likes, shares, reblogging, re-tweeting are such examples. Almost with every piece of news, multiple hashtags are used to highlight keywords without resorting to spamming the content. The benefits of social media is that these services does not limit a person to one device. Therefore, news can be read and shared anytime, anywhere. The more people talk, like, share and use hashtags, the better the keyword ranks. There’s no need for particular methods to boost keywords and their content; with Google’s ever changing algorithm and spiders crawling the web, there is really no need to be completely Google-dependent any more. Social media is taking over search engines, to produce the results you want and displaying the news you want to read.